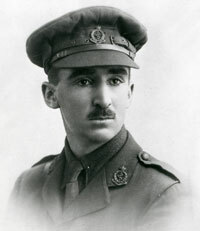 John Low was born and grew up in North Sydney. After graduating from the University of Sydney he spent several years as an English-History teacher before qualifying as a librarian and working in public libraries in Wagga Wagga and Cowra. 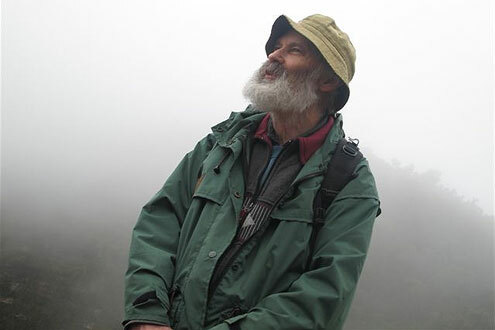 In 1982 he became the Local Studies Librarian at the Blue Mountains City Library where he remained for the next 25 years until his retirement in 2007. John enjoys researching and writing about local history, especially poking around in its forgotten and overlooked corners where interesting tales of lost lives and events are often uncovered. 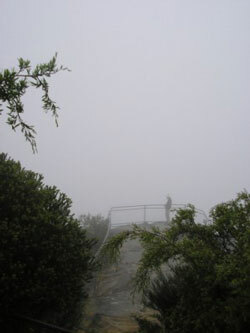 His poetry has also been published in a number of Australian literary magazines and in a small chapbook published in 2005. 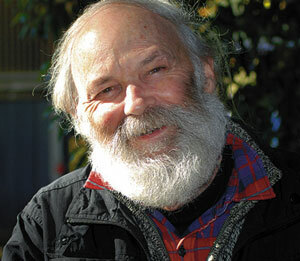 In 2012 he was awarded a Medal of the Order of Australia (OAM) for service to the community of the Blue Mountains as a historian, author and librarian. Though now living in the Central Tablelands, John remains a member of the Blue Mountains Historical Society, Blue Mountains Conservation Society and Blue Mountains Bird Observers and still, when requested, speaks on local history to community groups. 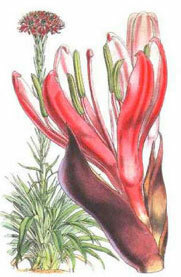 Pictorial Memories, Blue Mountains, Alexandria, NSW: Kingsclear Books, first published 1991, revised and reprinted 2005, 135pp. 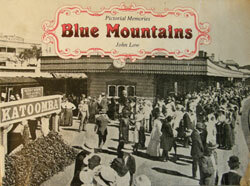 A book of historical photographs with text, covering all the main themes of Blue Mountains history. 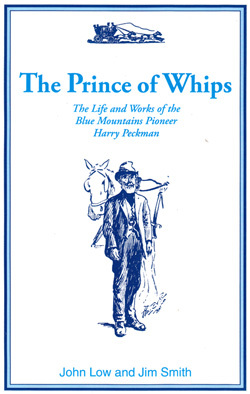 The Prince of Whips, the Life and Works of the Blue Mountains Pioneer Harry Peckman (co-written with Jim Smith), Wentworth Falls, NSW: Den Fenella Press, 1993, 112pp. Henry ‘Harry’ Peckman (1846-1934) was one of the early livery stable operators and coach proprietors in Katoomba, providing both humble and aristocratic visitors access to the natural beauties of the Mountains and enhancing their experience with song and poetic recitation. Wild Ephemera, Kanona (NY), USA: Foothills Publishing, 2005, 32pp. A chapbook of poems published by an American poet friend who operates a small poetry press in rural New York. 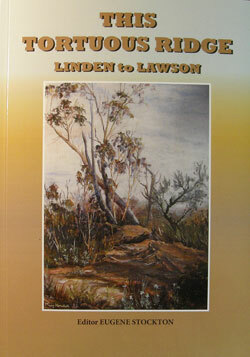 Contains many poems of the Blue Mountains. Sipping the Nectar: the ‘Bird Notes’ of Graham Alcorn (compiled with Carol Probets and Jill Dark), Katoomba NSW: Oreades Press, 2008, 112pp. A collection of the writings of the late Graham Alcorn (1914-1998) gathered from the newsletters of the BM Conservation Society. Graham was a council ranger, naturalist and poet, a former president of the Conservation Society and an acute observer of birds. "Zacharias Theodore (Jack) Simos (1897-1976)"